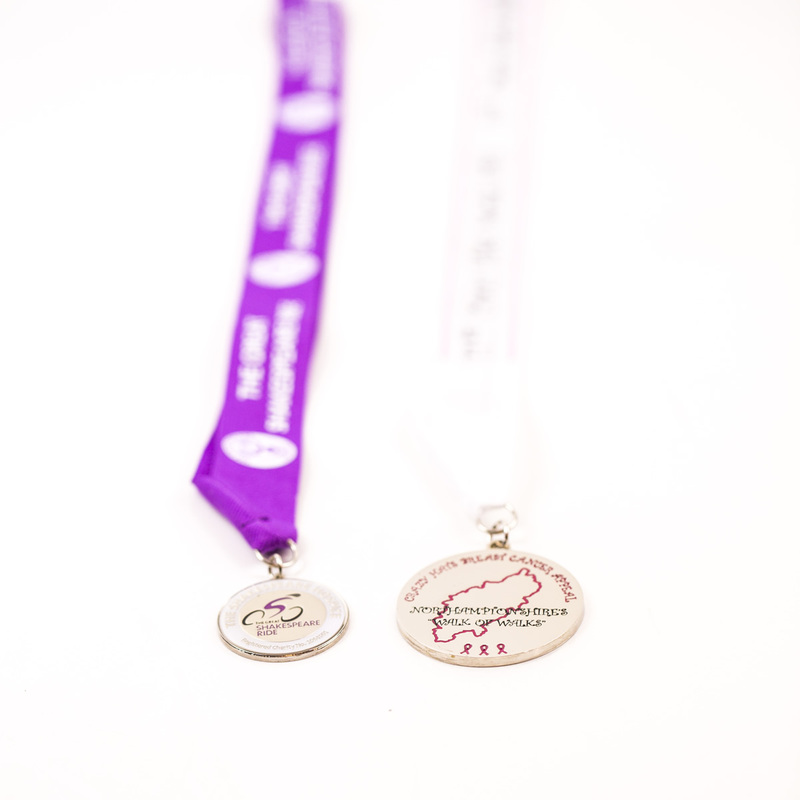 Custom Medals are a wonderful way to celebrate success, recognise achievement, long service or contributions from individuals. 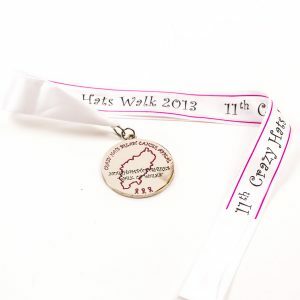 Whether you are a Charity, School, Corporate organisation, Club or Association there is no better way to mark achievements of individuals. 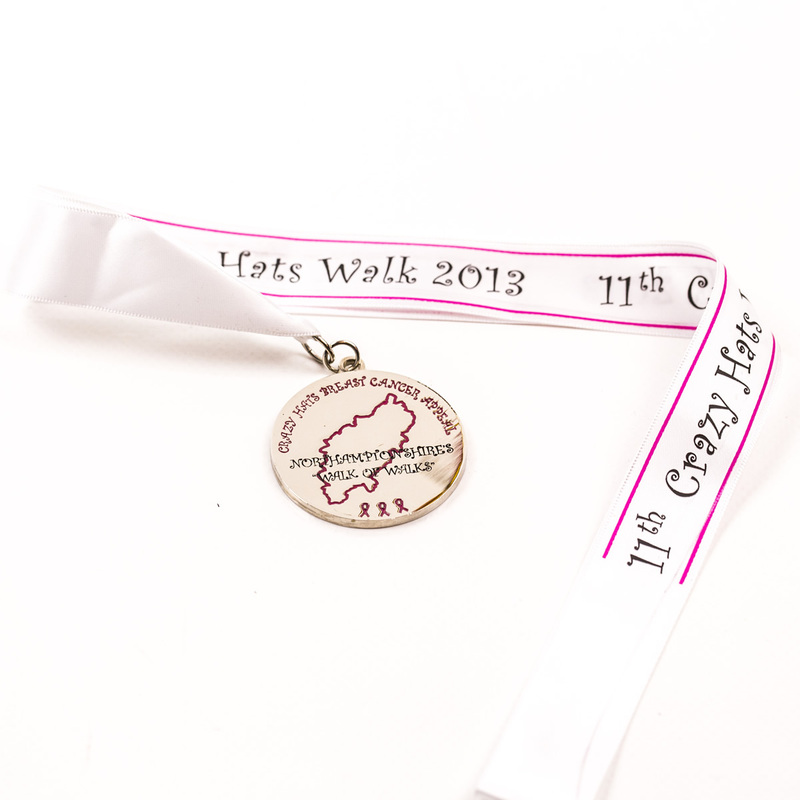 Our most popular custom Medals are the bronze, silver and gold range customised with your logo or the long service Award Medals. 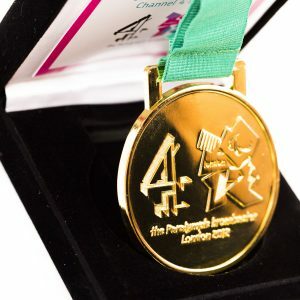 With our team of experts we would design and manufacture the perfect hand crafted custom Medals and offer a further bespoke service, where we can recommend sequential numbering on the reverse, personalised ribbons and a number of presentation boxes creating a unique, special gift. Personalised Medals are available in a variety of high-quality fittings and finishes at very competitive prices. We manufacture virtually any shape, size, colour and texture incorporating your name, logo, design or message to meet your individual specification.